There’s more to the design of your baby’s nursery than color choices and themes. While it’s easy to daydream about the fun stuff, you need to spend as much thought and consideration to ensuring that your child’s environment is safe. 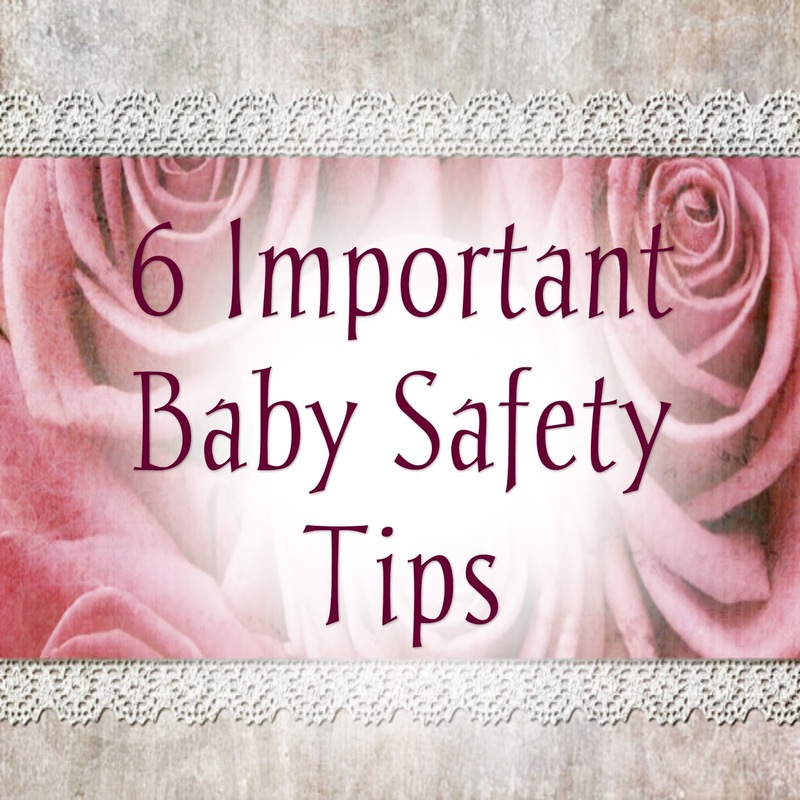 Before you bring your infant home from the hospital and into their new room, you’ll want to consider the following design safety tips. The job of a parent to keep their children safe is endless and begins the second that they are born. Once you bring your child home, they are going to spend a majority of their time sleeping and eating. When you put them down to sleep or for a nap, you want to know that their environment is safe. 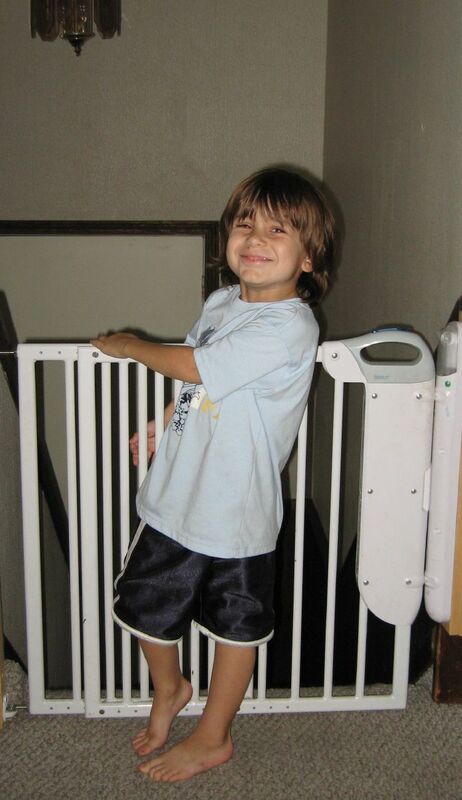 All new cribs should meet the current safety standards provided by the government. This means you need to take into consideration the size of the crib slats to avoid your child getting their head stuck. You should also avoid decorative elements such as knobs and adornments on the cornered posts, as they could get caught on your child’s clothing and cause strangulation. While hand-me-down cribs can be cost-efficient, you want to make sure they don’t pose any serious dangers, and the safety regulations are up-to-date. Colorful murals, comfy furnishings, large rugs and plush animal toys are integral pieces that can help personalize and add character to your infant’s nursery. Accessories such as a toy chest can keep their room neat and orderly. Unfortunately, certain storage units can trap your child inside or pinch their tiny hands and fingers. The Home Safety Council advices using containers without the lids. If they do have a lid, look for spring-loaded mechanics that prevent the tops from falling and injuring your little one. You can also obtain a tool kit from your local hardware store and add a safety device to your current toy chest. When arranging your furnishings in the nursery, you want to keep the playpen and crib away from the windows. Children are curious and always exploring their surroundings. If they come close to the window and can reach the cords to the blinds, this could present a strangulation hazard for your infant. They could also reach the window and fall into the screen. Before you bring your infant home, look for cordless window covers and window guards to ensure your child’s safety. If you have electrical outlets that aren’t being used, take note. Your home improvement store will be able to provide you with outlet covers that will prevent your child from sticking their finger or toys into the sockets of the outlet. Electrical cords should also be kept out of reach with a cord shortening device or tucking behind your furnishings. As your child grows, they’re going to find ways to test their mobility. Whether they make their way down a set of stairs or climb out of their crib and try to escape their room, you want to ensure their safety. When you’re purchasing a gate, refrain from the accordion variety, as they could accidentally cause strangulation. Opt for the gates that screw into the doorjamb or wall. Personal care and cosmetic products are some of the most commonly ingested items for children six and under. To prevent childhood poisoning, place your lotions, powders, hand gels and shampoos on a shelf or drawer. You can also obtain locking devices, so your baby can’t open cabinets that are within reach. If you’re changing your baby’s diaper or clothing, use the table changing safety strap. This can keep them safe if they try to wiggle out of your reach.